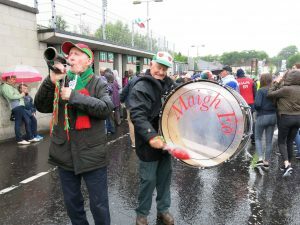 MAYO GAA fans are being urged to chant the county’s battle cry against Galway in Saturday evening’s clash at MacHale Park, Castlebar. Ditch the “Mayo” and sing out “Maigh Eo” is the call from Achill man John “Twin” McNamara, whose Irish language battle cry has been gaining momentum among fans. 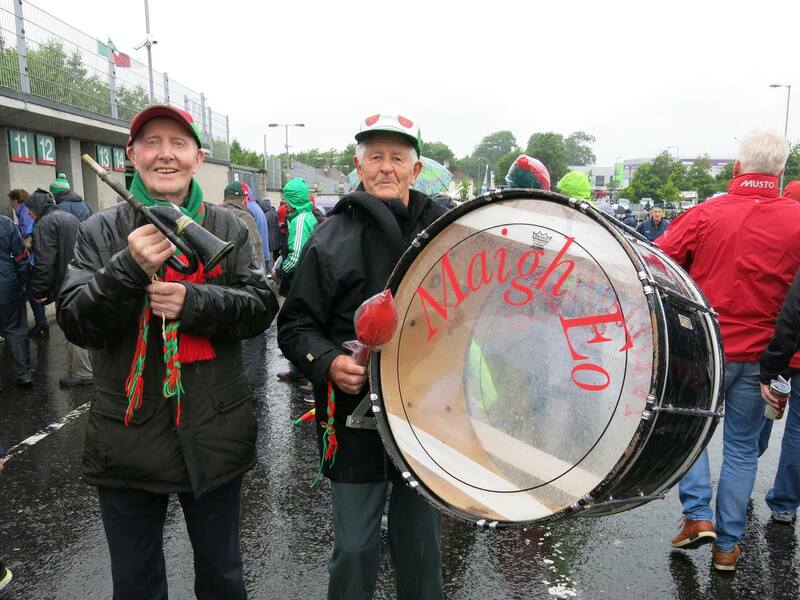 When chanting there should be less of an emphasis on “Maigh”, with more urgency on chanting the “Eo” part. Says John : “The words are often seen but not heard and Saturday’s match is a chance to deliver this simple yet powerful message”. 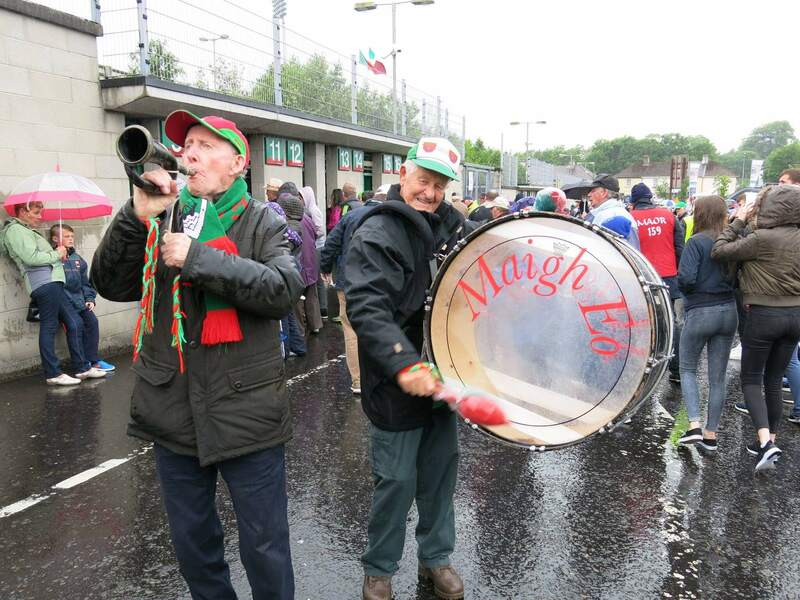 John also points out that in the 1916 Centenary celebrations the one thing being forgotten about is our language. PreviousRe-enactment of Historic Photograph	NextOnly a month to go – the countdown is on!